FREE Download of Short Story! 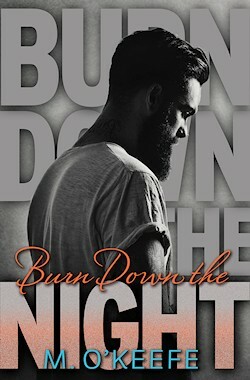 Pre-order BURN DOWN THE NIGHT and get a FREE SHORT STORY DOWNLOAD! Go to http://www.randomhousebooks.com/campaign/burn-down-the-night/, pre-order the book from the retailer of your choice, enter the order number from your receipt, and click submit to claim your freebie. The short story is a hot little number between stripper/conwoman and general woman of secrets Joan and dangerous, dangerous Max. The scene gets referenced in the book — and it’s a whole lot of fun. Go forth — pre-order and get your free story.